Rosario + Vampire is a Japanese manga series written and illustrated by Akihisa Ikeda. The story revolves around Tsukune Aono, a boy who inadvertently enrolls in a boarding school for monsters. 100% Polyester Mizore Shirayuki Dakimakura with good durability. Indulge your appetite for pose and trendy Mizore Shirayuki hugging Body Pillow. 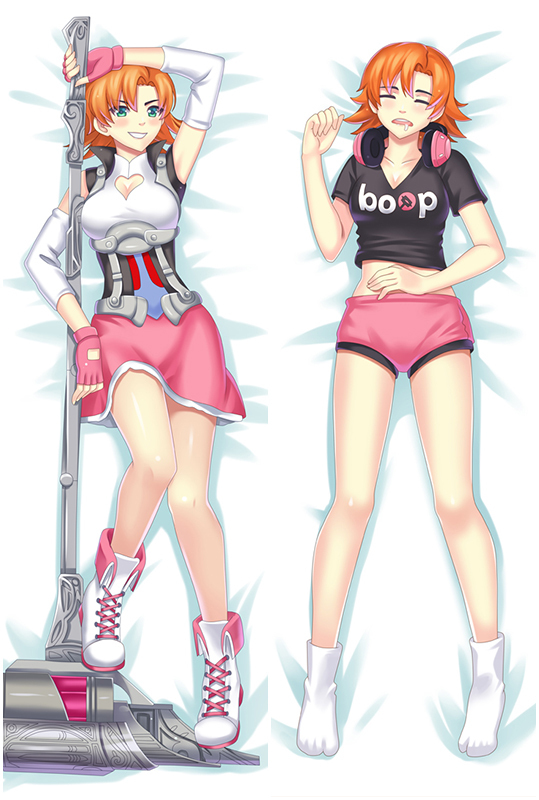 With Mizore Shirayuki Dakimakura that combine super soft fabric and Double-side HD printing. Take her home now! You will enjoy the New Rosario + Vampire Kurumu Kurono Dakimakura Waifu Pillow, she is really soft and smooth! 100% Polyester New Rosario + Vampire Dakimakura Hugging Body Pillow with good durability. Indulge your appetite for pose and trendy Mizore Shirayuki hugging Body Pillow. 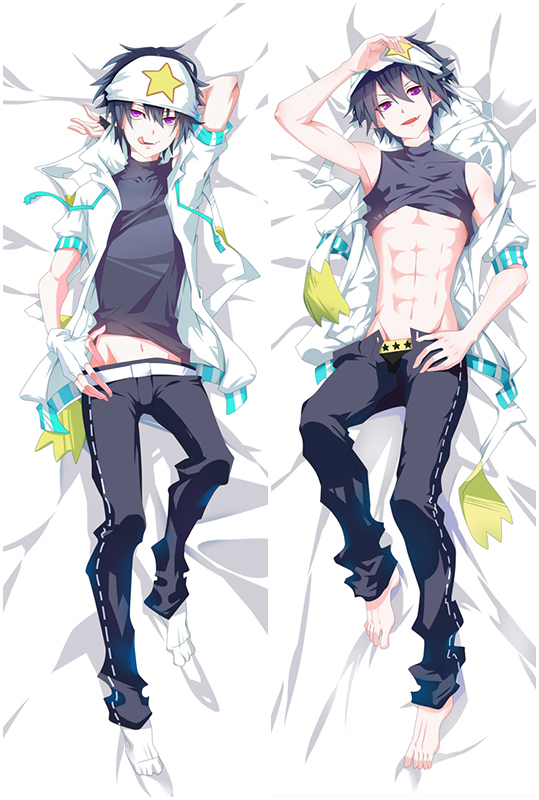 With Mizore Shirayuki Dakimakura that combine super soft fabric and Double-side HD printing. Take her home now!